You don’t actually have a content strategy if you’re haphazardly publishing new content without a solid plan for getting the word out to your audience. Maddy Osman, The Blogsmith, will take you through her own blog post publishing and promotion checklist during this session, with insights into proper onpage SEO. You’ll leave with an actionable plan for taking your content to the next level — and making content work for your business. Do you ever feel like you’re missing something important when you press “publish” on a new blog post? Most good content writers know that there’s so much more to it than just the copy, itself — especially if you work with multiple different clients (and different style guides). 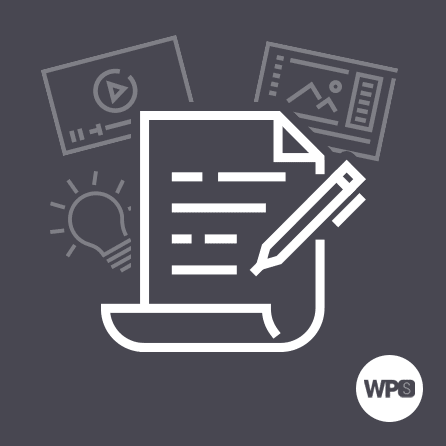 Create a process around your publishing efforts that includes considerations for formatting, editing, onpage SEO, and ideas for promoting your shiny new piece of content. Speaker and SEO Content Strategist Maddy Osman (The Blogsmith) works with WordPress brands like Automattic, Kinsta, and WPMU DEV. Easy onpage SEO best practices to keep in mind when formatting content on WordPress. What you must do before hitting “publish” on a new blog post. Various considerations for where to promote your content, including several ideas you may not have considered before. How to incorporate a blog post publishing/promotional checklist into your editorial calendar. Maddy Osman is an SEO Content Strategist who works with clients like AAA, Automattic, Kinsta, and Sprout Social. Her background in WordPress web design contributes to a well-rounded understanding of SEO and how to connect brands to relevant search prospects. Learn more about her process and experience on her website, www.The-Blogsmith.com, and read her latest articles on Twitter.